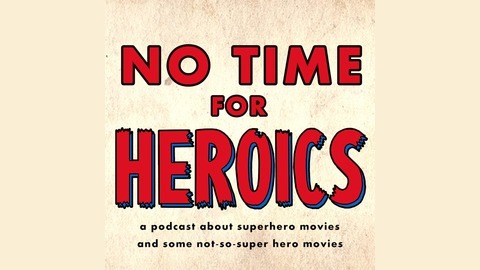 A podcast about superhero movies, and some not-so-super hero movies. 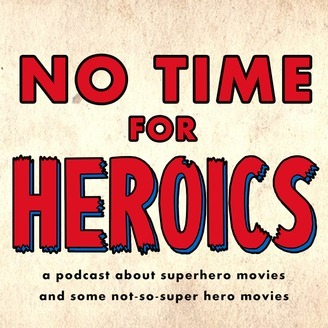 A funny, critical look at heroic fiction on screen from Republic serials to Imax blockbusters. If tights, capes, and close reads of pop culture are your thing, you're in the right place. New episode every Tuesday! It's the superhero movie of the century (until the next one!) and Anthony and Andrew and dusting off the mics to tackle Marvel's The Avengers's: Infinity War! Can anything stop the Grimace (from winning a best actor Oscar?) Would this all be better as a high-end tv show on some kind of exclusive Marvel app? How does E.T. smell? How awesome is that Hawkeye was jettisoned from this movie!? Spoilers galore! But it's been out for like a month now, so y'know. We're back, moving to an intermittent schedule, for Infinity War!